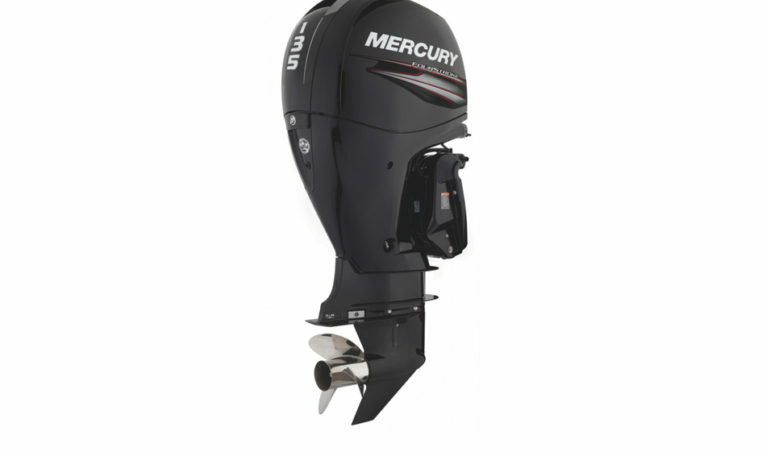 Designed to provide reliability and durability, no matter what is thrown at it, Mercury’s new compact 135hp FourStroke also delivers tremendous performance and outstanding fuel efficiency. The model has been created and developed specifically from the feedback given to us by Australian and New Zealand consumers, dealers and boat builders, and sits nicely between our new 2.1L 115hp and the well proven and hugely successful 150hp FourStroke platforms. Please note: Price is for base 135 L engine only, for rigging and other combinations please contact us.